It's no surprise that I would try and find a way to combine reading and traveling. A huge motivator in all my travels has always been books. Guaranteed, any trip I take if you ask me why I wanted to go there it's 98% of the time going to start with this sentence, "Well I read this book..." Because I didn't start really traveling until my 20's, I still think that reading is the best and most cost effective form of travel. That feeling of being transported to another time, another place can always be found within the pages of books. That's why I wanted to start doing book recs based on countries. This first edition of this will, of course, be England. 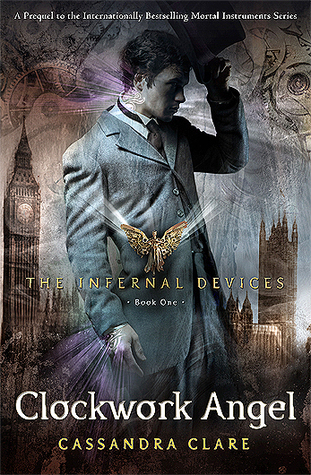 Most likely the book will take place in London but a lot of them travel throughout the country especially the historical ones. So without further ado, here are my book recs for England. Whether you're planning a trip or looking to travel within the confines of your living room, these books will take you there. 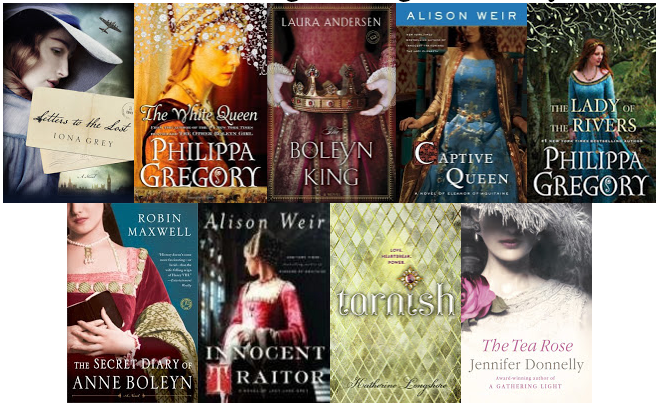 Note: I had SO many England recs that I divided them up between Setting, Historical, and Swoon. So no matter what you're looking for, I'm hoping you can find something here. Also note: No other country will be this extensive. As I've said a thousand times, London is my soul mate city. I read a lot about it. 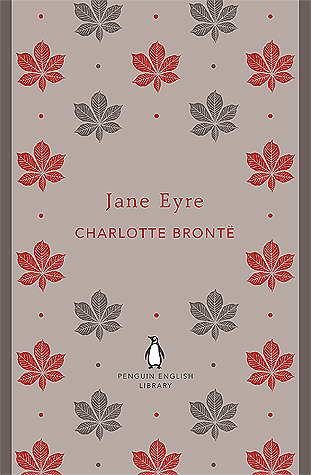 Jane Eyre by Charlotte Bronte // Hands down, my favorite classic but it doesn't read stuffy, don't let the length fool you. 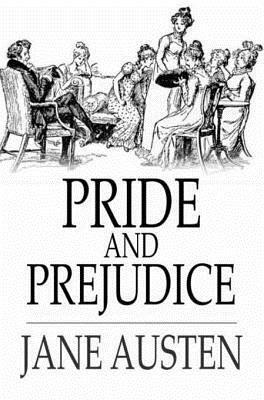 Pride and Prejudice by Jane Austen // You can't go wrong with this Austen and the OG broody hero. 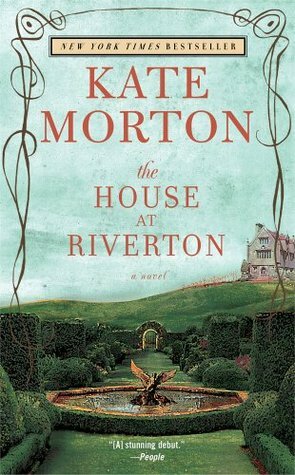 The House at Riverton by Kate Morton // ANY Kate Morton book will give you a beautiful English setting whether it be London, Cornwall, or another beautiful English countryside town. I rec them all! Innocent Traior by Alison Weir // Lady Jane Grey, history woman number 4, is somebody I didn't expect to love as much as I did while reading this book. Wonderful book about her life. 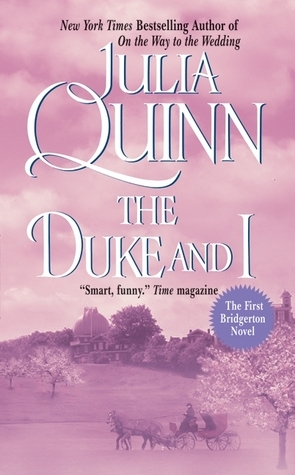 The Duke and I by Julia Quinn // The first of the Bridgerton family, this book is still my favorite. 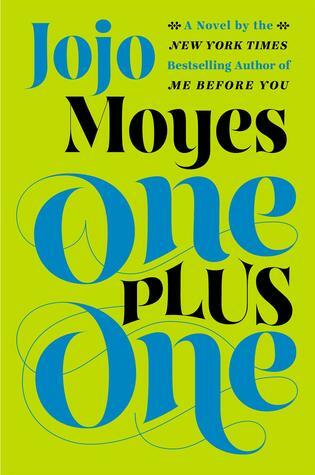 Daphne and Simon and hilarious and swoony and it's a very heartfelt book. 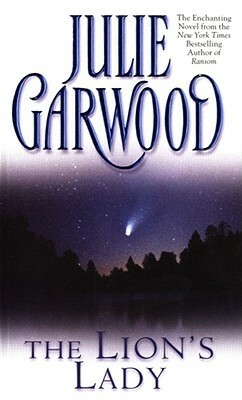 The Lion's Lady by Julie Garwood // Mystery woman and an alpha male if you've ever seen one. 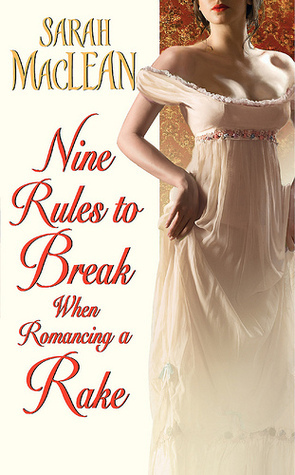 This book was hilarious and made me swoon like crazy! 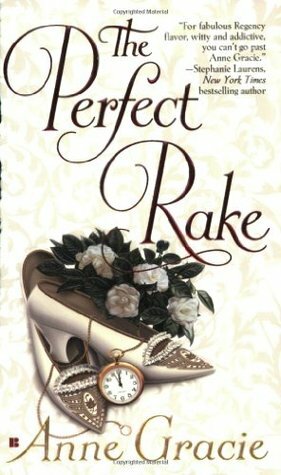 Nine Rules to Break When Romancing a Rake by Sarah MacLean // Calliope is my spirit animal in historical romance form. The emotions I felt while reading this hit way too close to home. Instant favorite. 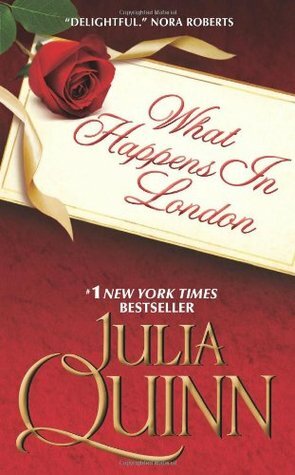 What Happens in London by Julia Quinn // This book surprised me with how much I fell in love with it! 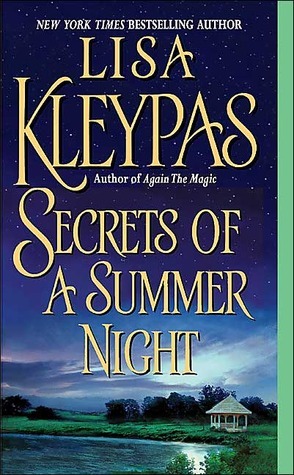 It's super quick because the dynamic between the hero and heroine is so funny I just couldn't put it down! Well then. I hope some, one, or all of these can help transport you to my favorite city in the entire world! 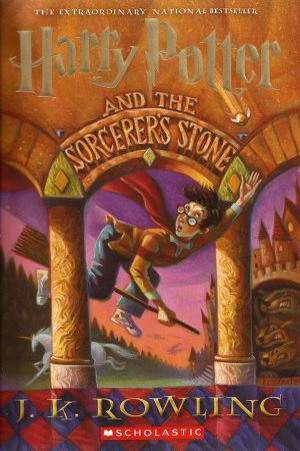 Do you have any English books that you love that aren't on this list? 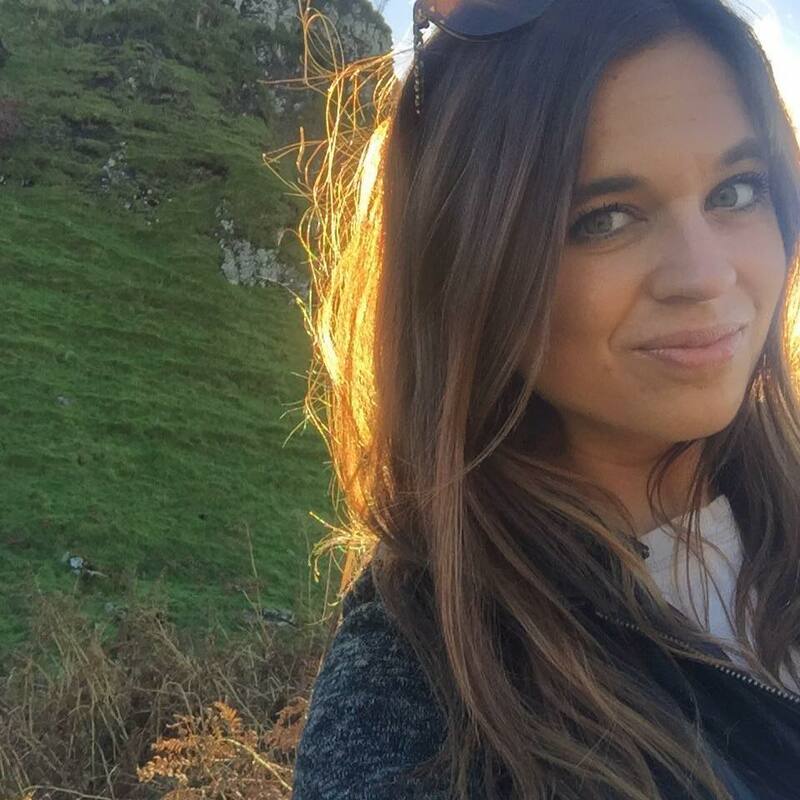 And don't forget to check out my favorite travel books in general! It pleases me that I've read all of the swoons section, save one! I do have a thing for historical romances that happen to be set in England ;) Gotta give the other recommendations you've shared a shot though - especially A Discovery of Witches, which sounds fabulous! Yasssss! Of course you have! 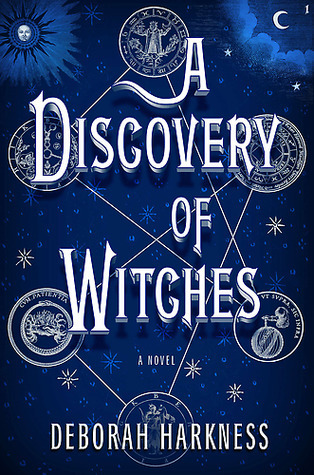 I think you would really enjoy A Discovery of Witches! 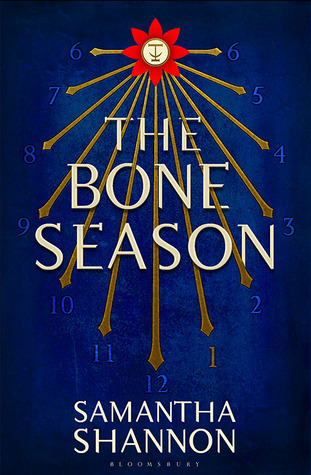 Not your typical read because it blends so many genres but I think you would love it nonetheless!